We all have broken pieces in our lives: a dysfunctional or failed relationship, abuse, addiction, anger, anxiety.- And while no one gets off without experiencing some hurt in this life, you don’t have to remain trapped by the wounds of your past. It is possible to pick up those broken pieces and create something beautiful out of them. 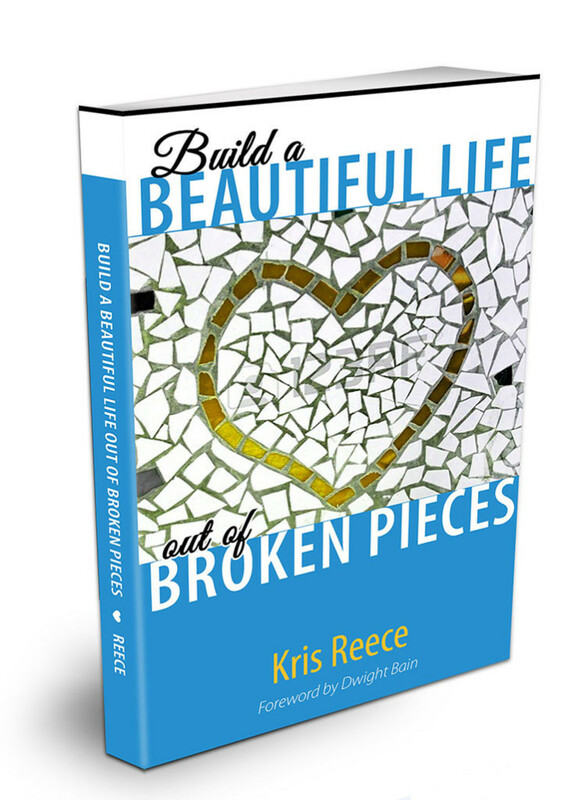 In this powerful book, Kris Reece guides you through practical solutions to overcoming the negative thoughts and patterns of your past. With a mix of inspirational real-life examples, practical exercises and Biblical teachings, you will learn how to rewrite your story–first in your own mind and heart, and then in the circumstances of your life. 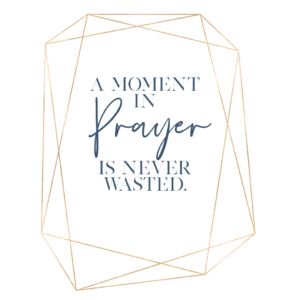 Don’t let another day go by stuck in frustration and brokenness. Your beautiful life is closer than you think. We’ve created several additional resources to help you build your beautiful life. Interested in learning more about your temperament and how it impacts your life and the lives of those around you? Then the “What’s My Temperament? – The Keys to Understanding Why You Do What You Do guide is for you!